Setting the stage for a password-free future, an industry consortium has issued a set of instructions that specify a number of alternate ways that computers and devices can confirm a user’s identity. The FIDO (Fast IDentity Online) Alliance, which issued the specifications Tuesday, is backed by a number of large companies in the IT and banking industries, including Microsoft, Google, PayPal, Bank of America, and MasterCard. 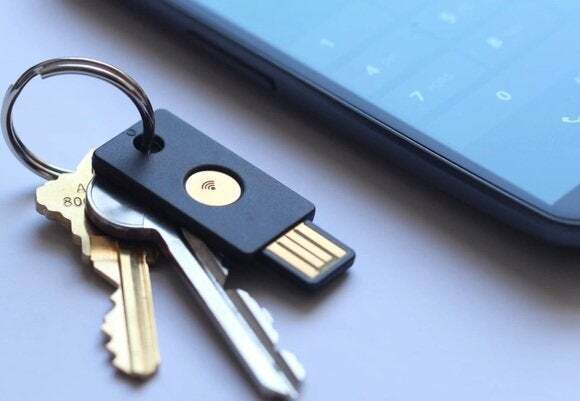 After two years of work, FIDO has issued the first fully completed drafts of two specifications—the Universal Authentication Framework (UAF) and Universal 2nd Factor (U2F). If widely deployed, these specifications could form the basis for securing online communications without using passwords, which are cumbersome and can pose security threats. The two specifications describe procedures that systems can use to verify a person’s identity. For instance, biometric sensors such as fingerprint readers could identify a user’s identity. A portable hardware token, which can be carried about, could also be used to authenticate individuals.